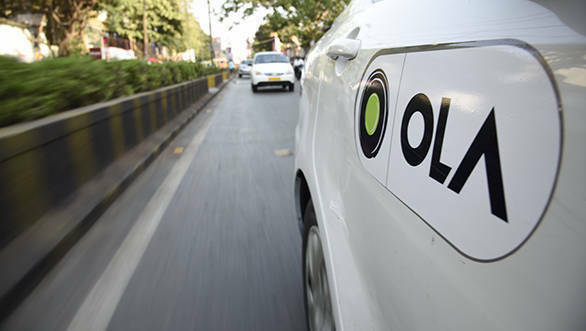 Ride-hailing giant Ola's licence suspension by the Karnataka state transport authorities was lifted today after being charged a Rs 15 lakh fine. Ola was asked to stop operations after it started a trial of its bike-taxi service in Bengaluru despite being denied permission from the transport department. The Karnataka state government says the ban was put in place due to no proper regulations or structure regarding bike-taxi services in the state. While Ola proposed to run a structured pilot of its bike-taxi services for a four-month period, the transport department rejected the proposal. The government removed the ban after it received complaints and requests from drivers and the public, although the bike-taxi service will not be restarted. While bike-taxi services have already been legalised in many other cities, they are still illegal in Bengaluru. With increasing traffic congestion in big cities, bike-taxi is a much more convenient and economical option for people. Other bike-taxi services like uberMOTO and Rapido have already got popular with people, and Ola would not want to miss the opportunity to cash in. The Karnataka transport department said they are in talks regarding legalising bike-taxi services in the state after taking into consideration laws and other factors.